Substitute Italian Seasoned Panko for standard Italian-style breadcrumbs and notice the difference in taste, long-lasting crispy texture, and versatility. 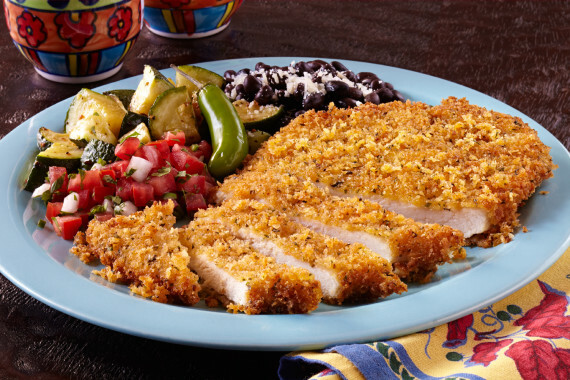 Our Italian Seasoned Panko has no bready flavor, giving you a superior spice flavor and a crispy texture. 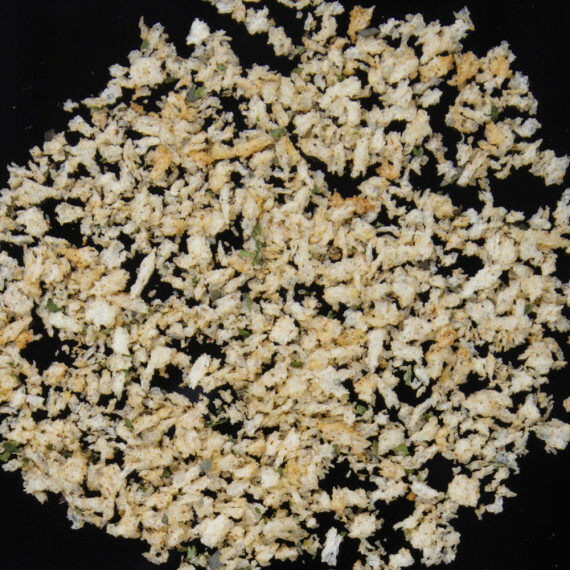 Upper Crust Enterprises Italian Seasoned Panko is a blend of medium grind Authentic Panko with premium Italian-style spices and a touch of spicy heat. Substitute Italian Seasoned Panko for standard Italian-style breadcrumbs and notice the difference in taste, long-lasting crispy texture, and versatility. Coating for fried cheese sticks, calamari, chicken parmesan, milanesa and more. Mix-in for meatloaf and meat balls for juicier meat with a great spice flavor. 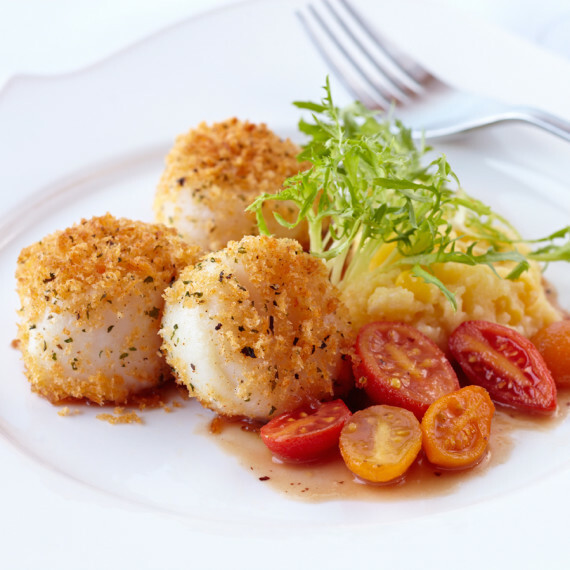 Top crust for baked fish or scallops. Toasted blend to replace croutons. 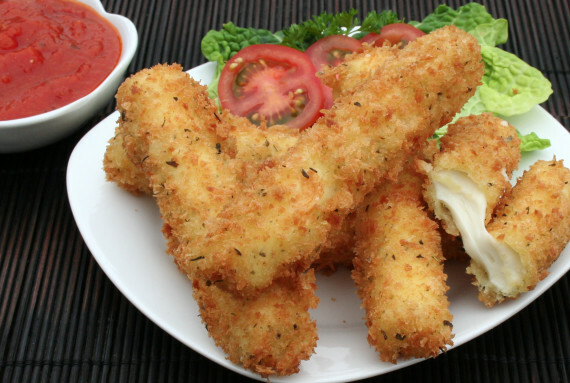 Dust 1 oz stick of Mozzarella string cheese in Dry Upper Crust Enterprises Tempura Batter mix. Dip in prepared Tempura Batter Mix made with water. Roll in Upper Crust Enterprises Italian-style Seasoned Panko and deep fry. Coated cheese sticks can be pre-staged and stored in the freezer. Just fry to order throughout the day. 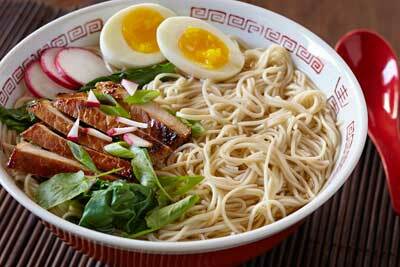 Pound a chicken breast until ¼ inch thick. Dust chicken in Dry Upper Crust Enterprises Tempura Batter mix. Serve black beans, Mexican spicy rice and fruit.